While it's snow season around the rest of the country, here in Hollywood, it's Award Season. To the naysayers who say we don't have seasons here in Los Angeles, you are so wrong. Award Season is here in Hollywood, and as it does every year, it has already started back on Jan 6 with the Golden Globes. 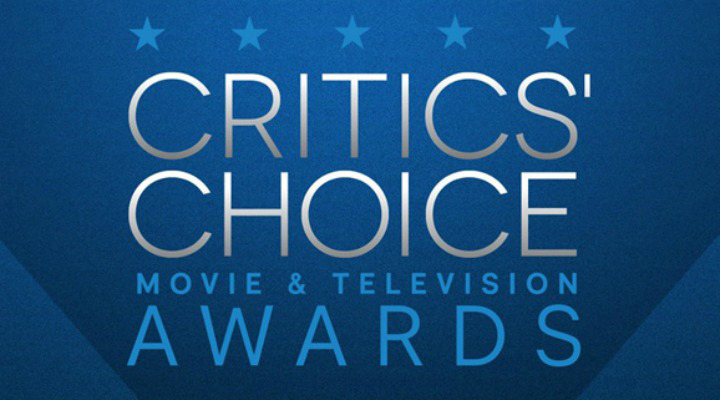 Some even say it "technically" started with The People's Choice Awards back in November. Award Season is the most glamorous time of year in the city of angels, and lots of people even insist the air smells differently here during this time...most likely it's the Jazmine that bloom around now and permeates the city. 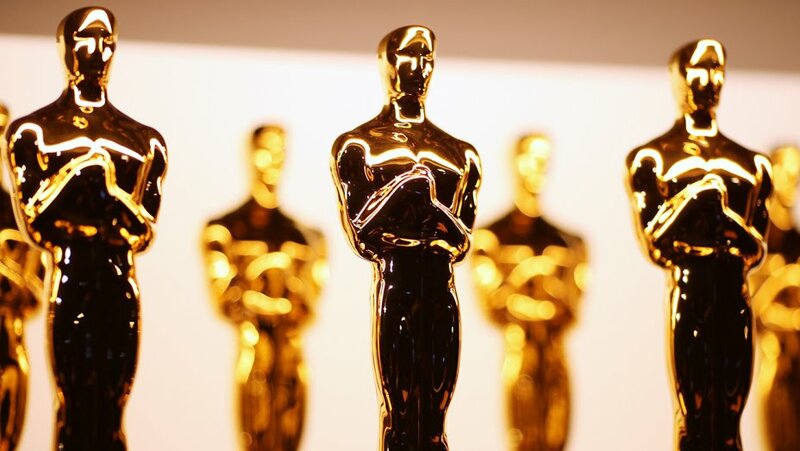 The culmination of the Awards Season is always "The Oscars"
The first Academy Awards were held in 1929 at the Hollywood Roosevelt Hotel and they have been televised since 1953. The show now takes place at The Dolby Theatre at the Hollywood & Highland Center in the heart of Hollywood, which is made over in red carpets and golden statues. The famed Awards are widely considered to be the most important entertainment award there is. 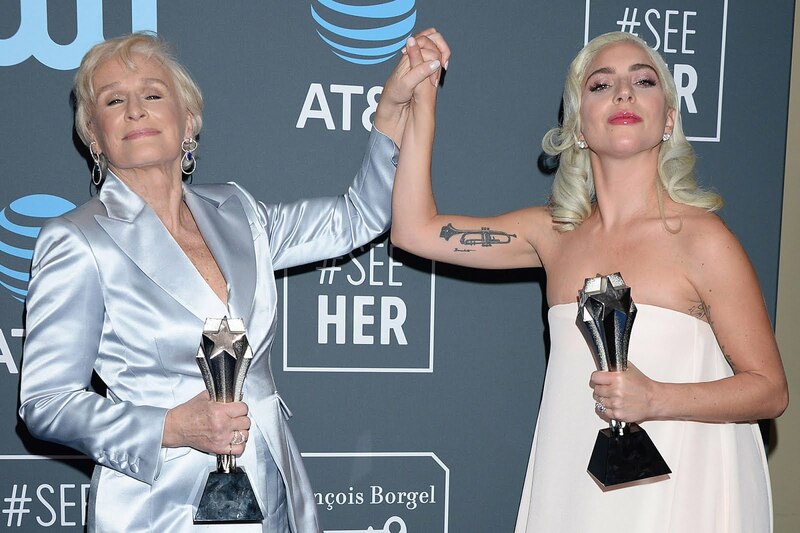 Even though the spotlight might be on glitz and glamour and self-indulgence this time of year, the ripple effects of award shows are far-reaching. 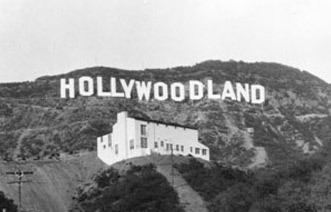 Think about this....for each film or TV show that is nominated, it increases revenues that help the studios, which helps all employees that are related to that studios...which in turn creates more jobs, and more revenue...etc., etc. No doubt about it, award shows bring money to the entertainment community. The PGA (Producers Guild of America) Awards honors the visionaries who execute the television product. 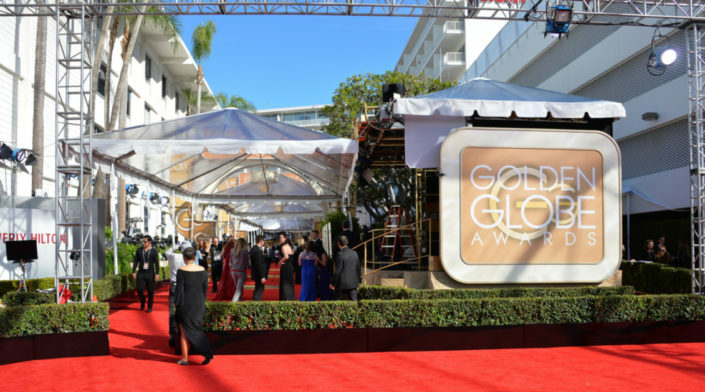 Nominations were announced on January 5 and the winners will be announced at the Beverly Hilton Hotel in Los Angeles, however, the ceremony won't be broadcast. 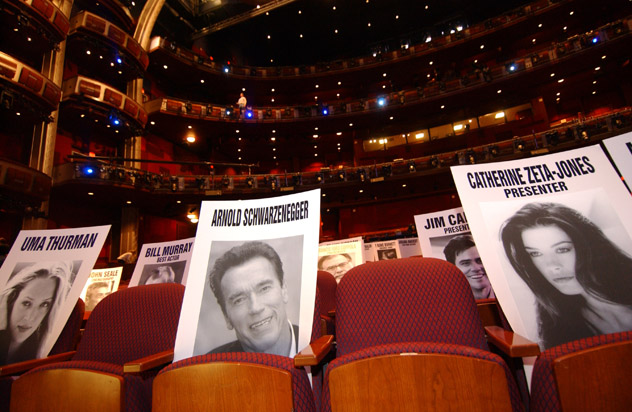 In its 25th year, the annual Screen Actors Guild Awards is presented by SAG-AFTRA which made its debut in 1995 and is quickly growing to a prized honor. Nominations were announced in December 2018 and for this year, Megan Mulally will host the show that airs at 5pm PST on TNT. The 34th annual awards will be held at simultaneous ceremonies in Los Angeles and New York City on Jan. 31. The animation celebration will be live-streamed once again on the Annie Awards website. Should be around 7pm PST. The DGA awards are issued annually by the Directors Guild of America. This is the Academy Awards that is before the televised version. The BAFTA, nominations were announced on January 9 with Olivia Coleman leading with The Favourite. This is Englands, "Academy Awards." Drake and Cardi B lead the nominations this year and there a whopping 84 categories. It will take place at the iconic Staples Center in Los Angeles and comedian James Corden is rumored to be returning as the host. The Make-Up Artists & Hair Stylists Guild celebrates the artistry of its members at the gala event. 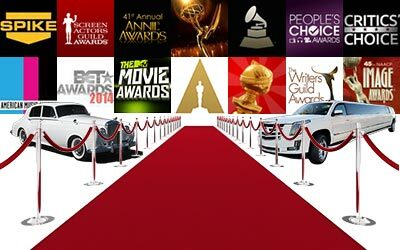 The Cinema Audio Society Awards are an annual awards ceremony given by the Cinema Audio Society that honor outstanding achievements in sound mixing. These awards have been presented by the Cinema Audio Society since 1994. This event takes place at the Beverly Hilton Hotel and is usually not aired. The Costume Designers awards represent Costume Designers, Assistant Costume Designers and Costume Illustrators working at the highest levels of skill and expertise in motion pictures, television and commercials. This one airs live on IFC. 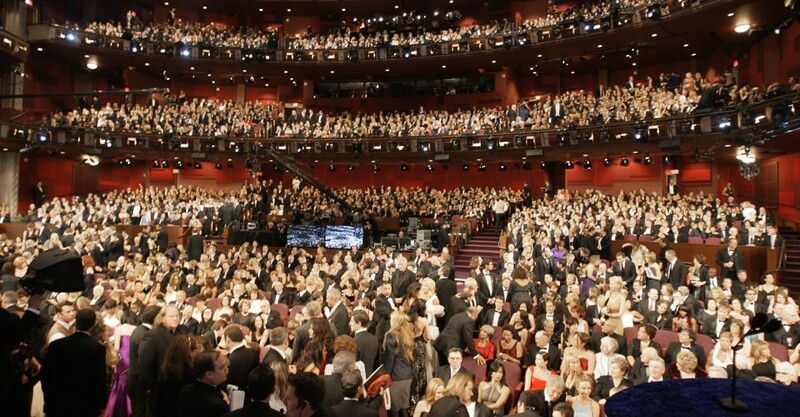 The 2019 Academy Awards, aka as the Oscars will take place at none other than the Dolby Theatre in Hollywood. It looks like there will be no host for the first time in 30 years after Kevin Hart "stepped down" Nominations will be released January 22 at 5am. So next time someone says that there are no seasons in Hollywood, let them know that in addition to Pilot Season, Fire/Mudslide Season, and Spring, we also have Award Season.